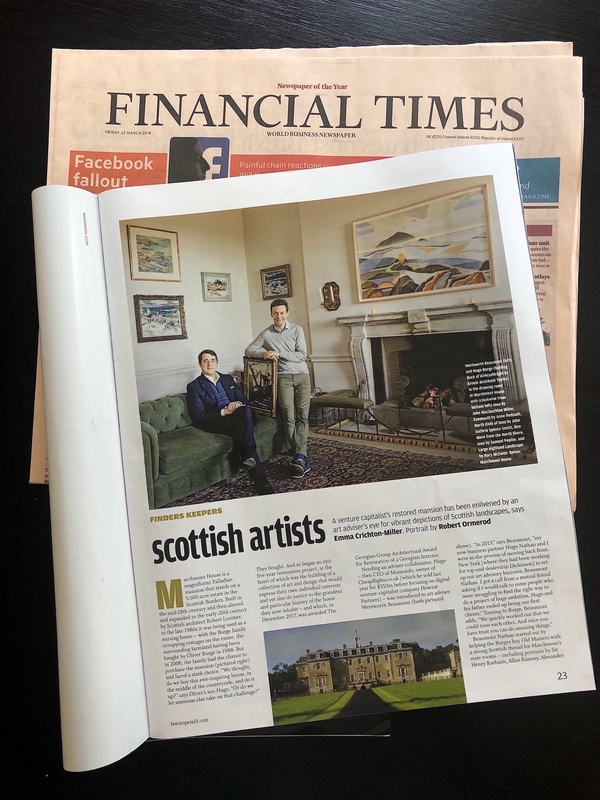 Leading arts economist Dr Clare McAndrew has recently published the results of her research on the performance of the Art Market in 2014. 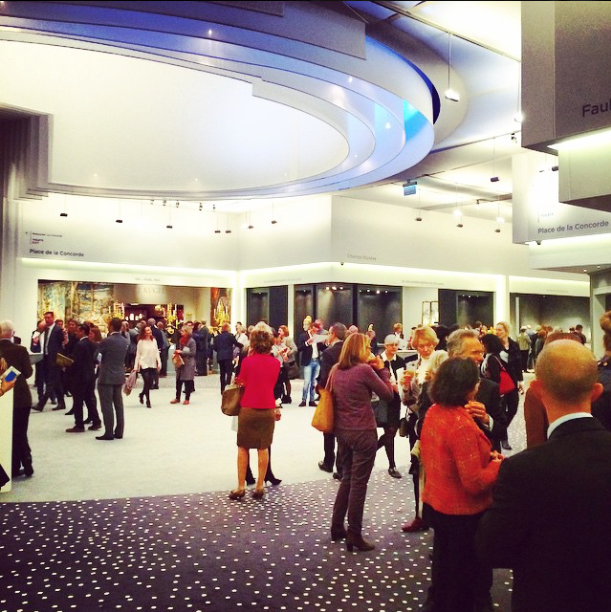 In summary, last year’s global art sales totalled over €51 billion, an increase of 7% on the previous year. As expected, the US lead the field with 39% market share, followed by the UK and China who are neck-and-neck at 22% each. Though analysing sales data from dealers and galleries is extremely difficult to do, Dr McAndrew concludes that this sector accounted for 52% of the total sales, a whopping 40% of which was generated through the 180 art fairs that took place worldwide. 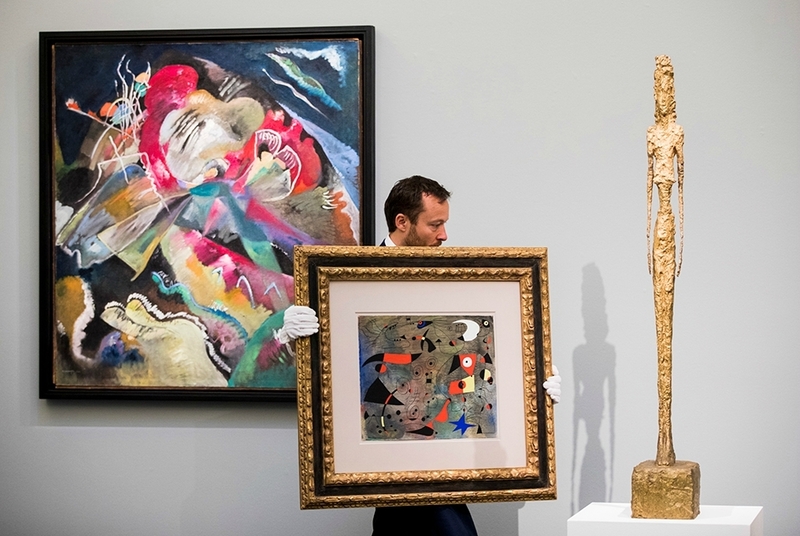 The remaining 48% of market share by value belongs to the auction houses, where during the course of the year 1,530 lots sold for over €1 million (including 96 that sold for over than €10 million each), a rise of 17% on the previous year. Perhaps the most interesting statistic here is that these 1,530 lots represent a staggering 48% of the value of the auction market, but only 0.5% of the number of transactions, demonstrating the driving strength at the top of the market. In terms of the different sectors within the market, post-war and contemporary art is leading the charge with 48% market share; modern art comes accounted for 28%, followed by Impressionist art at 12% (these two sectors can be viewed as one), and Old Masters at 9%. The remaining 3% covers works not included in these categories. It is too soon to tell how 2015 will fare in comparison, but the results so far are indicative of a market that remains robust and extremely strong at the top.